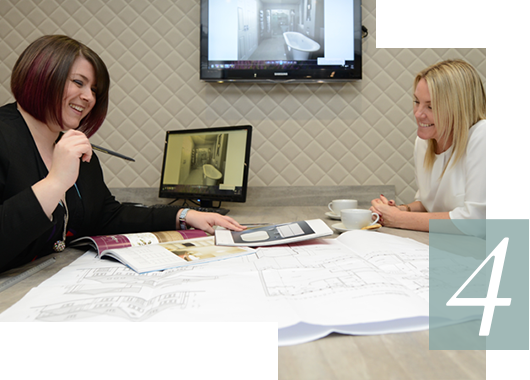 You can come and visit us at one of our stunning showrooms to get inspiration and to talk to one of our creative interior designers. 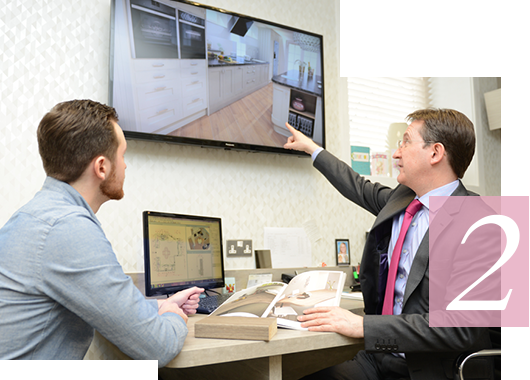 By taking a look around the displays on offer you will get to see the quality products we work with and be able to start to visualise the products in your own home. One of our team will then arrange a free site survey, take measurements and start to create a stunning CAD visual using the information provided in the brief. Our team will come back to branch and prepare the realistic 3D designs of your room and look at several different design options. This would depend on the scale of the space and what we feel suits both the brief and layout the best. We’ll prepare exactly what the customer has asked for, alongside any other options we would recommend, just to give a few other styles to look over. After all, a new bathroom, bedroom or home office is a room you want to enjoy for years to come and must be perfect. Once the visuals are ready we will call you and arrange for a meeting to go through them. We will also start to generate quotations and pick particular products to give you an upfront quote on what the project would cost. We have a selection of approved trades teams we use who would visit your home and price for fitting the chosen design. As it is your project, you are more than welcome to arrange fitting yourself or even if you just want to compare quotations. 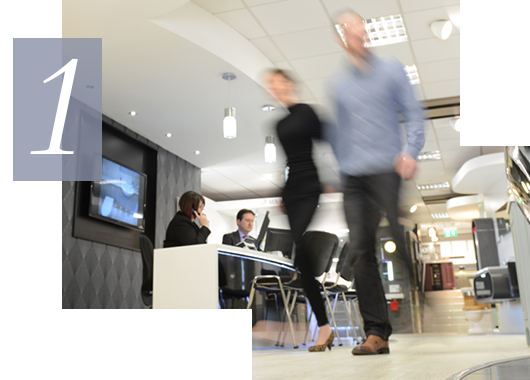 If you do decide on another company to install your products, then we would advise on a meeting with your Spinks designer to make sure they fully understand the brief and the products to be used. We also produce an installation pack for your/our chosen installer with all relevant measurements and product specification so the fitting team knows exactly what he’s doing when he gets to your home. 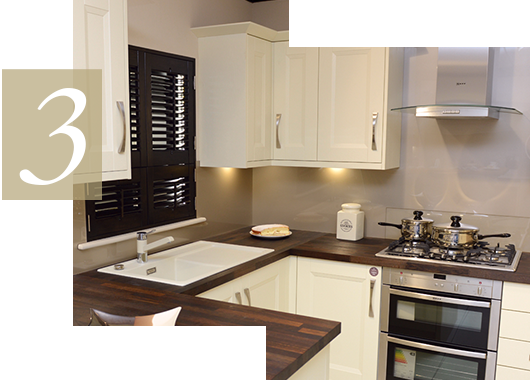 We would co-ordinate all the products from various suppliers so they are in our stock before the start date, and arrange delivery to site to suit you and/or installer. You can be rest assured everything will be in hand. Wherever possible we really like to visit your home to have a look at the finished space, particularly if it’s an installer from our suggested list. We like to come and take photos so we can show other customers the types of projects we have worked on. Our team takes as much pride in the projects as you do. 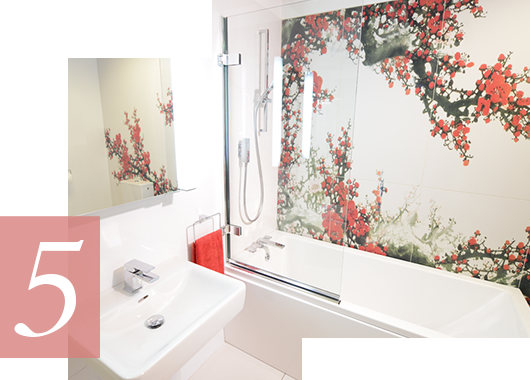 This visit also enables us to resolve any snagging there may be, and ensure we leave you with your dream bathroom, bedroom or home office.